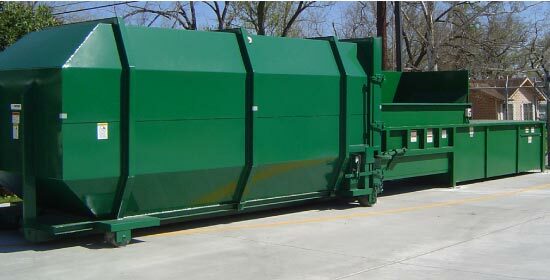 Direct Compact & Baler’s trained professionals will assess the waste management needs for your construction or industrial site and walk you through the best options for the job. We work with you to ensure that you receive the machine you need at a price you can afford. Renting with Direct Compactor & Baler is a simple process to get you the equipment you need quickly. MORE COMPACTION MEANS LESS HAULING! Direct Compactor & Baler is here to save you money. The more we compress your construction and industrial waste the less frequently you need to haul it away. Less trips to the dump means more money in your wallet. Get a quick quote and and recommendation for the right equipment for your business today. We rent, service, and repair compactors + balers for every need. From industrial to multi housing, DCB has an option that is right for you and your business.